Collaboration between Rohm and Kionix has resulted in the RoKi sensor node, a key component in the new RoKi Internet of Things (IoT) platform. The sensor node uses Nordic Semiconductor’s nRF52840 Bluetooth 5/Bluetooth low energy (Bluetooth LE) advanced multiprotocol system-on-chip (SoC) to offer advanced throughput and long range. It is also claimed to have better coexistence with other wireless devices and an increased broadcast capacity improving beacon functionality. Nordic’s nRF52840 Bluetooth 5/Bluetooth LE SoC supports complex Bluetooth LE and other low-power wireless applications that were previously not possible with a single-chip solution. The SoC combines a 64MHz, 32-bit Arm Cortex M4F processor with a 2.4GHz multiprotocol radio with 1MB Flash memory and 256kB RAM. 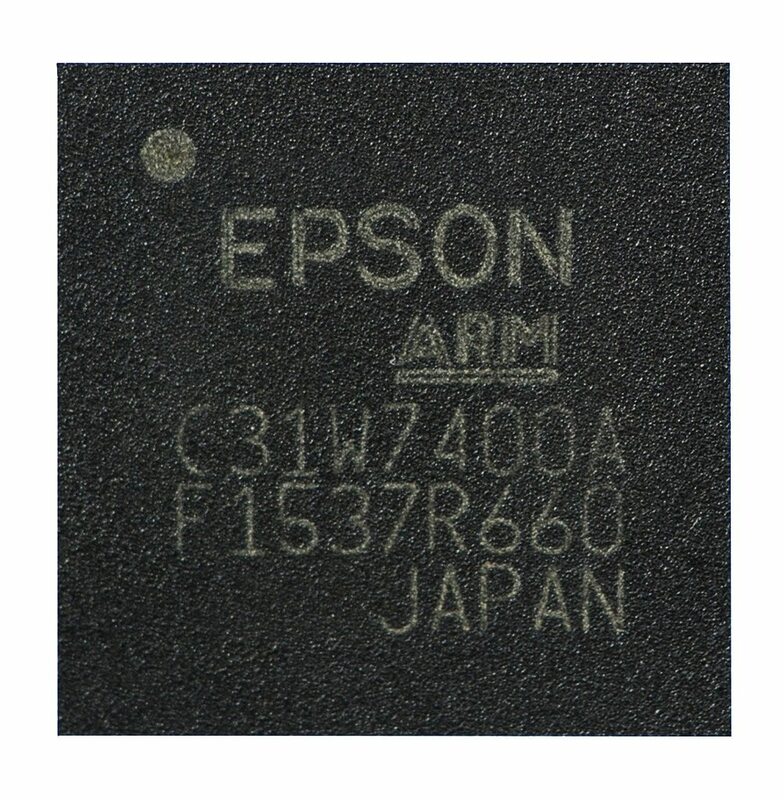 The chip supports all the features of Bluetooth 5 including 4x the range or 2x the raw data bandwidth (2 megabits per second) compared with Bluetooth 4.2. The sensor node integrates multiple sensors from Kionix and Rohm. These sensors enable the measurement of 3D-acceleration, 3D-magnetism, 3D-rotation, atmospheric pressure, and temperature by default sensors. 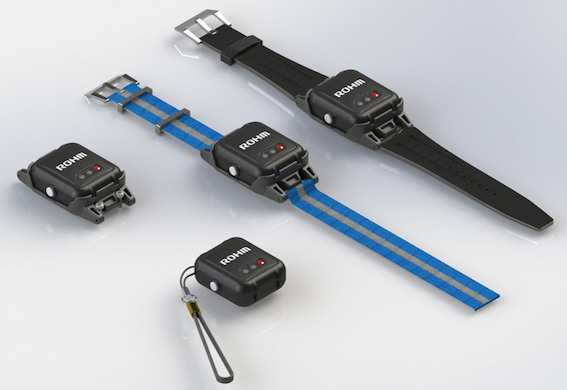 Expansion connectors enable the addition of more sensors such as an optical heart rate sensor, ambient light sensor, RGB colour sensor and magnetic hall effect sensor. This sensor node can be used in prototyping and developing consumer IoT applications ranging from wearables, health and wellness, games and toys, and smart home devices to Industrial IoT applications such as smart city sensor networks, asset management and logistics monitoring and factory automation. A key feature of RoKi sensor node is its focus on power, both in terms of flexibility and low power consumption. It can be powered by a rechargeable Li-Polymer battery, replaceable coin cell batteries or via Micro USB. The automated power consumption system of the Bluetooth 5 SoC and the configurable power management modes of the sensors, make the RoKi sensor node a long-running, low power consuming system with a small footprint. The active time is about eight hours of typical usage and an estimated standby time of 200 hours. The RoKi sensor node comes in a compact (42 x 67 x 22mm) housing and has a programmable RGY LED, expansion capability with extended I/O connectors, and 64Mb of flash memory. The sensor node comes with a mounting accessory so it can be attached to surfaces with screws or connect a watch band for wearing it on the wrist. Software packages supporting the RoKi sensor node include a Windows GUI with visualisation and datalogging capability, a Python-based command line interface and an android data logger app. The sensor node can be used with the Arm Mbed design tool, as well as Nordic Semiconductor’s nRF5 SDK, that enables secure over-the-air device firmware updates (OTA-DFU).